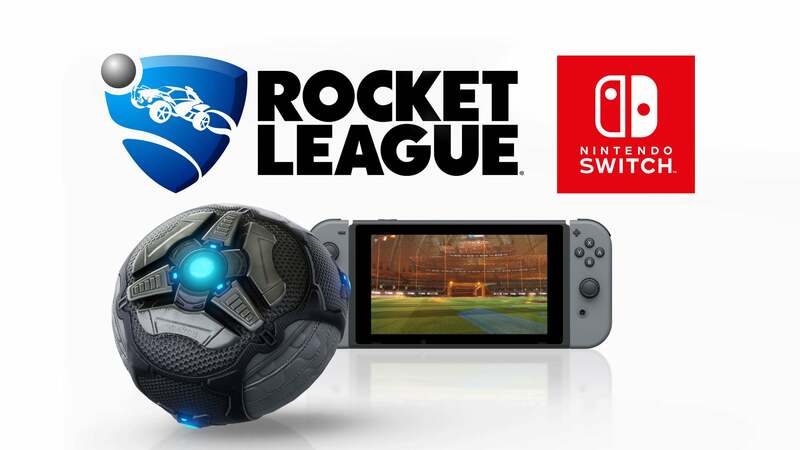 The popular Rocket League is coming to the Nintendo Switch after requests from the Rocket League and Nintendo community. Psyonix is hard at work making sure the Switch can join the fun in the soccer meets cars madness. The Switch version will be receiving all current game modes as well as cross-play with Steam and Xbox One users this Holiday season once it launches on the platform. The Switch version will be receiving a few exclusive vehicles as well as Mario & Luigi hat troopers. Rocket League will also support all of Nintendo Switch’s play modes, including TV Mode (docked), Tabletop Mode, Handheld Mode, and both Online and Local Multiplayer. Online Multiplayer supports up to eight players. Expect more news from Psyonix later this year.